Lisa Nelson works with high school students bound for college and college students seeking to transfer to a different college. Prior to joining Dunbar, Lisa spent several years in the financial services industry; her interest in college admissions and guiding families through the process led her to Dunbar in 2004. Lisa began guiding students in 2009 and has worked with over 160 families, both domestic and international. Lisa has attended NACAC, NEACAC and IECA conferences and has visited nearly 100 college campuses. Since 2014, Lisa has participated in volunteer coach training sessions and essay workshops for Latino U College Access, an organization dedicated to increasing college enrollment and success for first-generation Latino students. 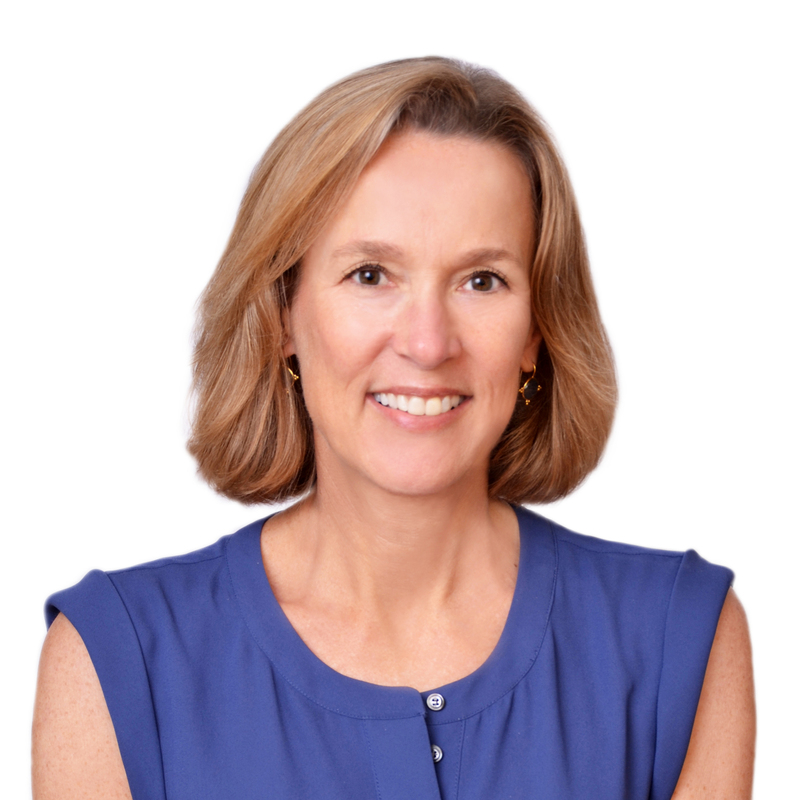 Lisa is a Professional Member of the Independent Educational Consultants Association since 2014 and is a member of the Connecticut regional chapter of IECA and NACAC. Lisa is a Partner at Dunbar and also serves as co-editor of the newsletter, which is published quarterly with articles relevant to college admissions and current trends. Outside of Dunbar, Lisa enjoys gardening, exercising, playing tennis, reading and spending time with her husband and grown children. Lisa grew up in Garden City, New York, and graduated from the University of Richmond in 1983 with a double major in Sociology and Criminal Justice.